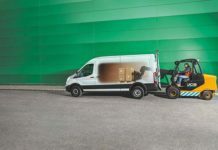 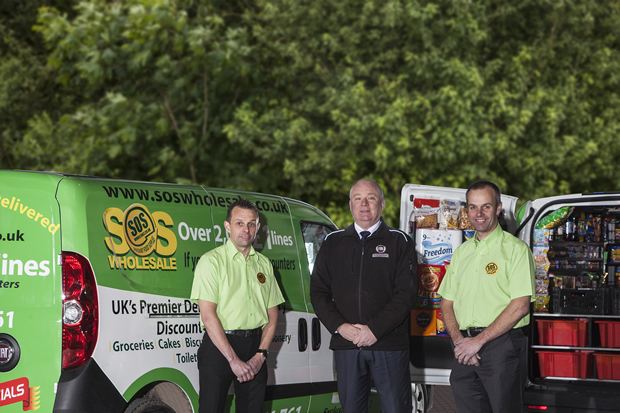 Derby-based SOS wholesale, one of the UK’s biggest discount cash & carry and delivered wholesalers, is celebrating its 20th anniversary with a new logo and special birthday deals for retailers. 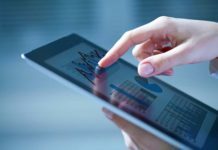 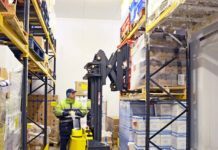 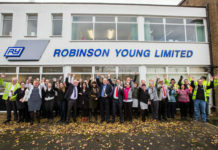 The business has rapidly grown from a 600sqft warehouse in 1996 to 70,000sqft cash & carry, which comprises more than 5,000 SKUs, a distribution centre and an administrative office. 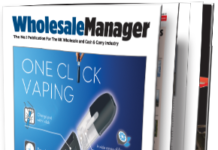 The birthday deals will be available via the delivered wholesaler’s Quidz-In promotional brochure, which is distributed to all customers and will be highlighted further via a national print and digital media marketing campaign in January and February 2016. 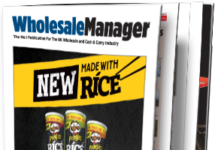 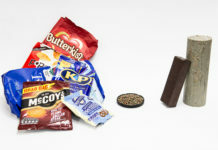 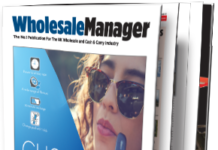 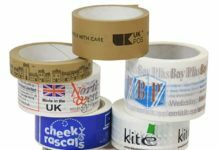 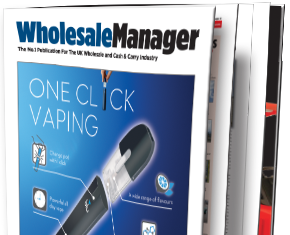 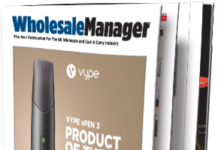 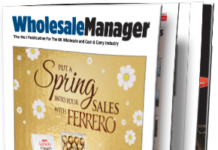 Retailers can get on the mailing list by emailing their name and address to sales@soswholesale.co.uk or visit SOS Wholesale, Stores Road, Derby, DE21 4BD or by calling the sales office on 01226 350 550. 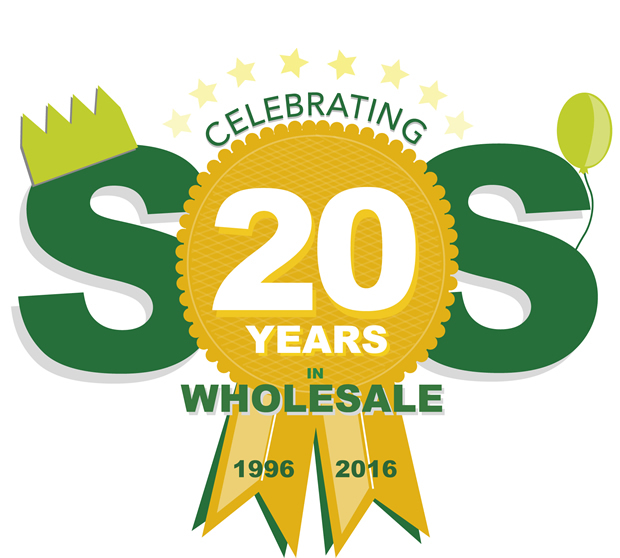 The wholesaler is also inviting retailers to visit the SOS stand at the Spring Fair on 6-11 February 2016, Hall 12, stand K34 at the NEC in Birmingham.